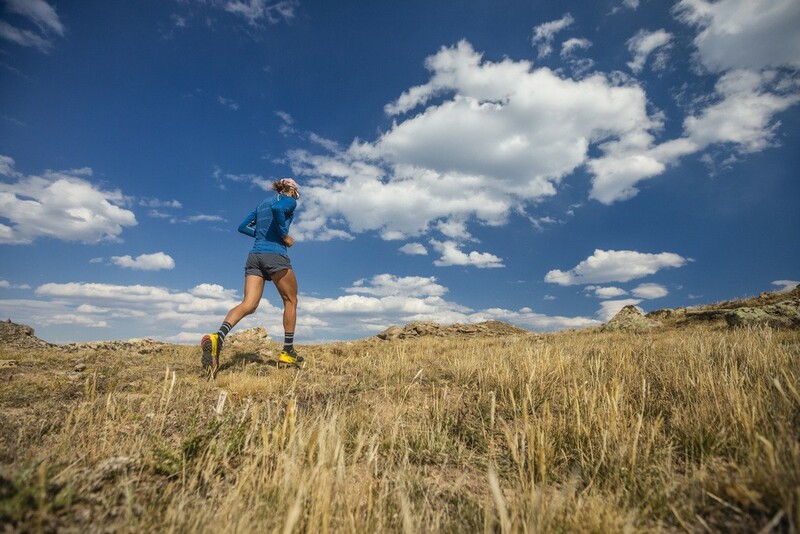 “Purpose” a 15-minute short movie about the life of the famous American ultra-runner. 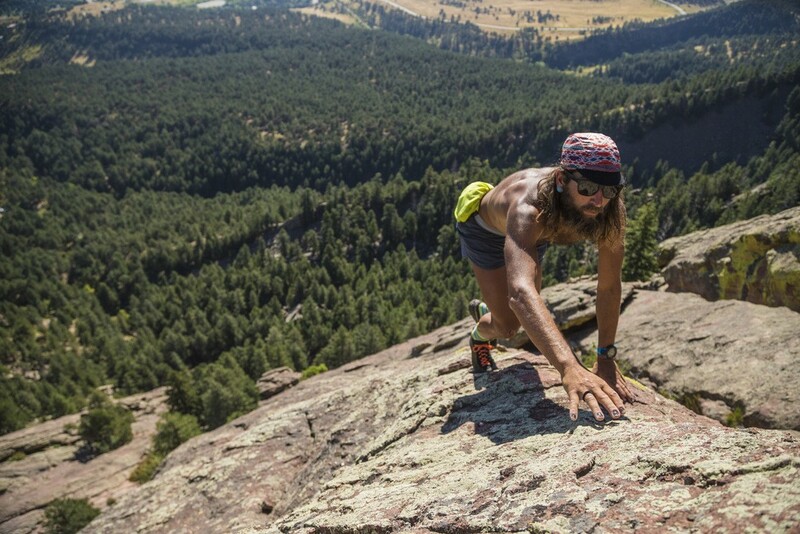 Anton Krupicka was born in 1983 and has the unmistakable look of an adventurous trail runner. 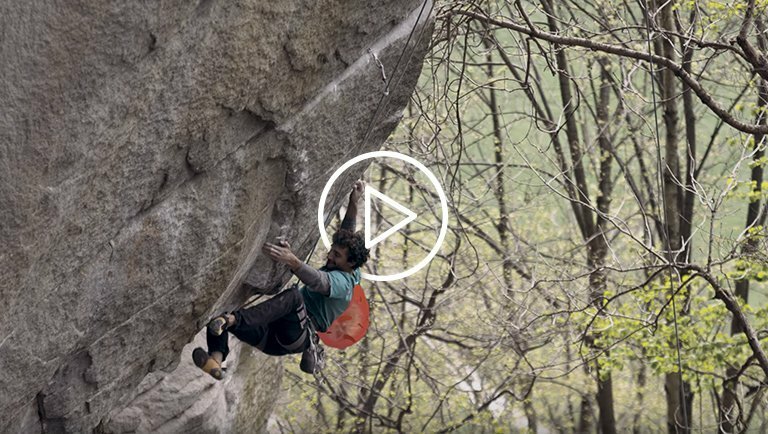 He is known worldwide for the numerous victories in some of the toughest ultra trail races in the world, former champion of the Lavaredo Ultra Trail in 2014 and numerous other endurance races such as the prestigious American Leadville 100 Trail. 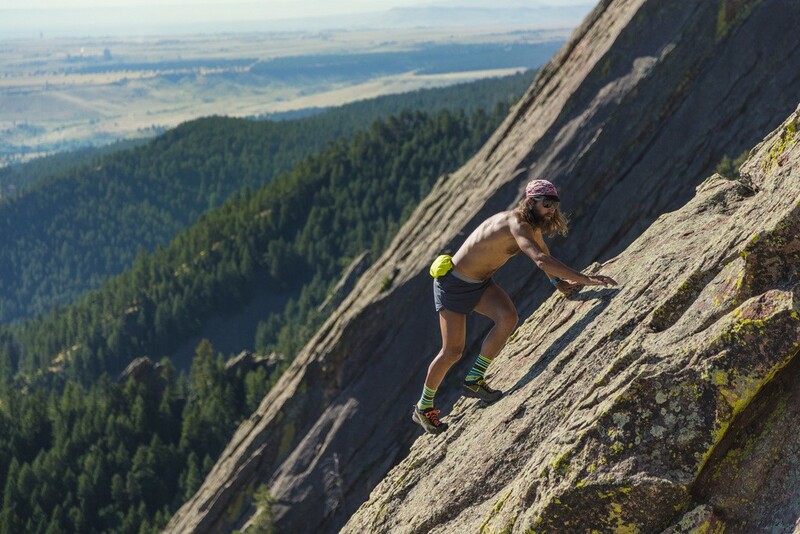 Anton Krupicka is a champion athlete in the field of trail running in its endurance version and an ambassador for La Sportiva. 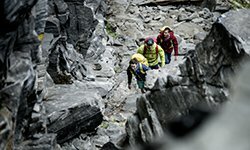 He has many more ambitious goals in the field of running (it is no mystery that he is gradually leaving the race scene) and mountaineering, through climbing projects, scrambling and skialp , sectors for which he is the perfect endorser for La Sportiva, brand leader in outdoor sports industry . 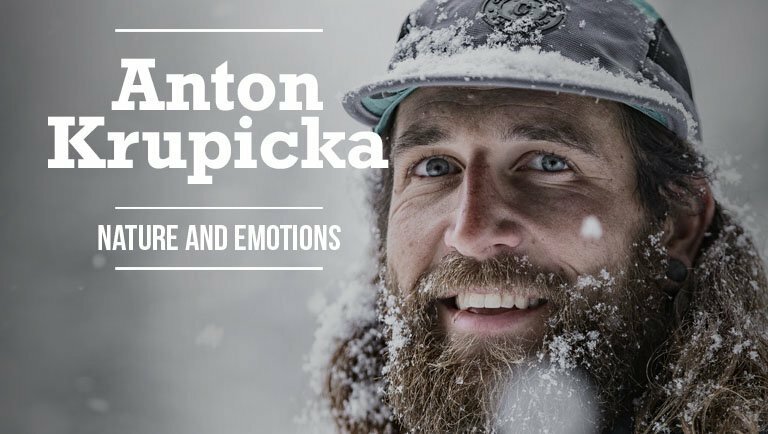 Anton has always been attracted to an “Into the Wild” lifestyle and he sees running as constant research and discovery. He has been running since 1995 and his first participation in a marathon dates back to when he was just 12 years old. 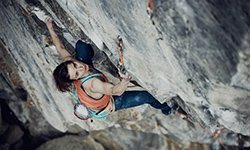 He was born in Nebraska (USA) and now lives in the United States in Boulder, Colorado which is also Headquarters of the US division of La Sportiva. 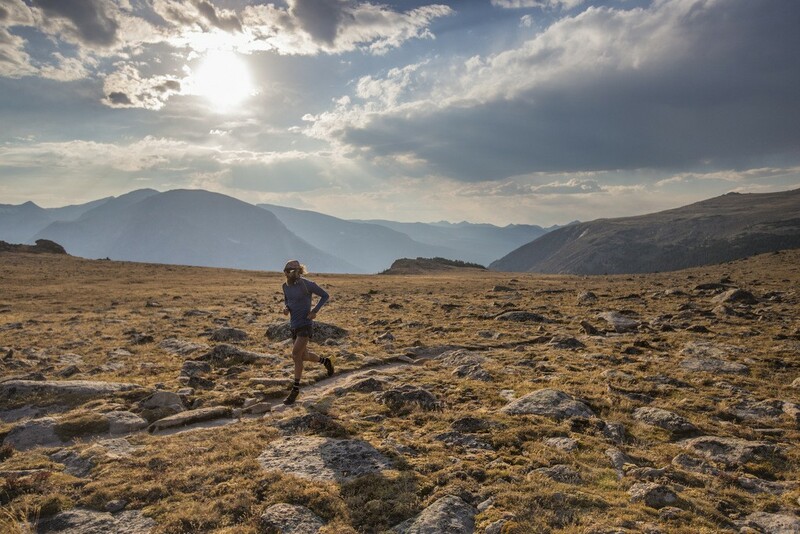 In 2006 and 2007 he won the famous Leadville 100 race, setting new standards in Endurance Competitions, subsequently winning the 50 mile Trail race in 2009 and 2010, finishing in second place in the tough Western States 100 race, in 2010 and winning the prestigious Lavaredo Ultra Trail race in 2014, a victory for which he is still remembered by many Italian and European enthusiasts. In 2016 he officially entered the La Sportiva ambassadors’ team, after having worn the first trail running products in the same year. 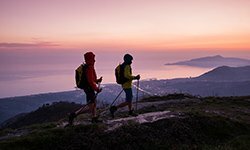 Since then, the company from Ziano di Fiemme, has become one of the leading names in the trail running industry thanks to a comprehensive range of footwear and technical clothing for a wide range of use on all types of terrain. 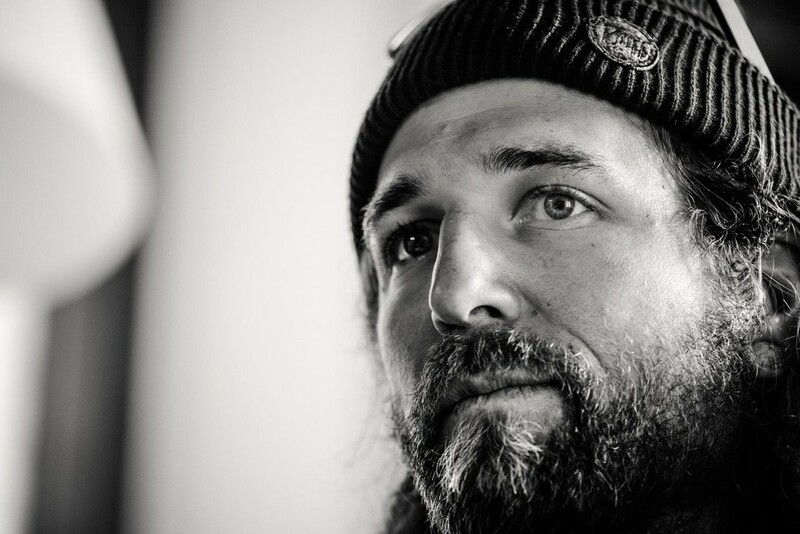 Anton Krupicka’s approach to projects is totally unique, “self-powered adventure”, as he puts it, an adventure based on one’s own strengths through running, climbing and ski mountaineering. 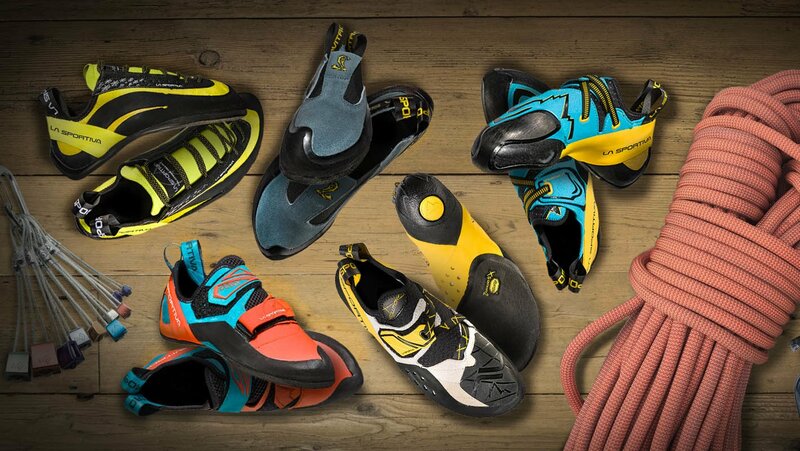 Krupicka is a complete athlete who takes part in all types of mountain sports and represents the ideal global ambassador of a brand that has developed from leadership in the footwear sector to global brand leader in the outdoor industry. Hence the idea for a short movie dedicated entirely to Anton, to his origins(there are many images taken from AK’s personal childhood archive), to his dreams and future goals, far from the spotlight of the world of ultra marathons. Purpose focuses attention and the eye of the Storyteller Lab camera on Anton’s ambitions and objectives, but also on the tenacity, stubbornness and determination required to achieve these aims, showing two sides of the same coin and reflects the numerous meanings of the American word Purpose. 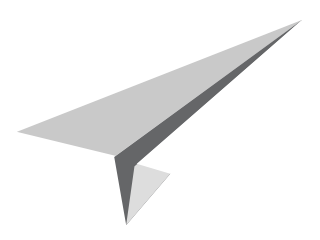 Purpose is far from being a merely promotional video or storytelling in the classical sense. Purpose tries to focus the attention on the person more than the athlete, on his ambitions and objectives more than on his results and performance. A few lucky viewers have already been able to see a preview thanks to the online trailer released on the Company’s social profile and the teaser projected in the cinema halls during the Italian stages of the Banff Film Festival, now is the time to switch to the full version: 15 minutes in the company of an athlete who is really worth getting to know a little better. So, Sit back and enjoy!